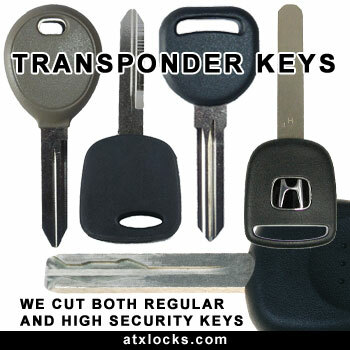 We offer Austin lost key replacement for most cars on the road today this includes if you just need an extra key made. As part of our lost key replacement service, we can do all the key cutting and the key programming that is needed we offer the full service. We have many of the common keys or remote head keys in stock but can also order any that we do not have in stock for you very fast. We offer very competitive prices for all our car key services and have the tools needed to get the job done including keys for VWs and cutting the high-security track keys like on many newer cars.